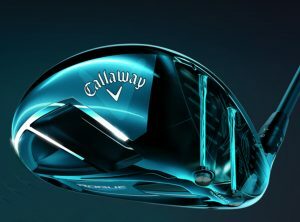 The Clubhouse Indoor Golf is an Official Callaway Club Fitting Studio. We use state of the art technology to fit you to the perfect shaft, head, grip, loft, and lie combination to maximize your distance and accuracy. Take your game to the next level! 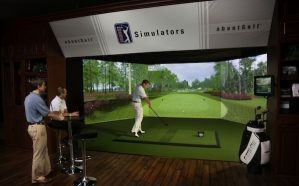 Our golf professionals will not only get you the best instruction available in Central Illinois, but they will also have the technology of our state of the art aboutGolf simulators to show you EXACTLY why your are slicing, hooking, duffing, or even just fine tuning to lower your handicap. Call 309-424-6802 or email (ccbbq18@gmail.com) to inquire about golf lesson availability and we would be happy to help you shoot lower scores!